Beautiful products for your home and garden including lots of lovely planters and pots, citronella candles for the garden and garden furniture. Wow your guests with handmade potted plants and arranged cut flowers in fresh and silk varieties – why not come in and choose your individual faux floral stems to dress a vase this summer, for a completely bespoke look- unique to you. In-store offer only! 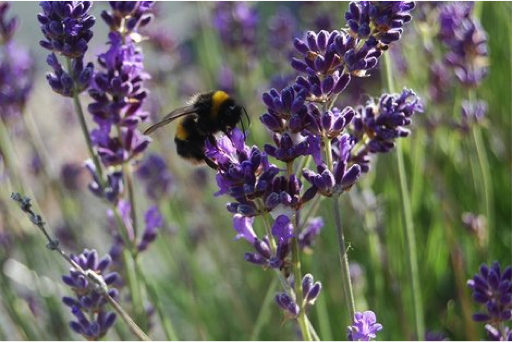 FREE LAVENDER PLANT worth £7.50 when you spend £50 or more in one transaction. Offer whilst stock last.